for $235,000 with 4 bedrooms and 1 full bath. 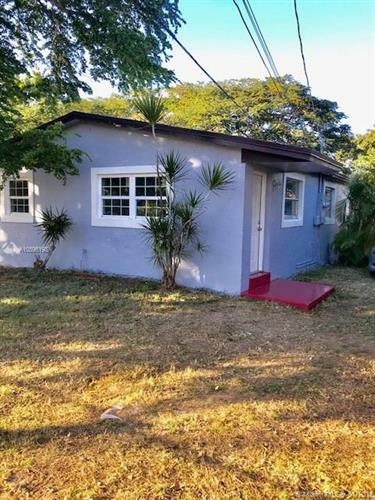 This 1,050 square foot home was built in 1971 on a lot size of 5050 Sqft..
Ready to move in and recently remodeled lovely home. 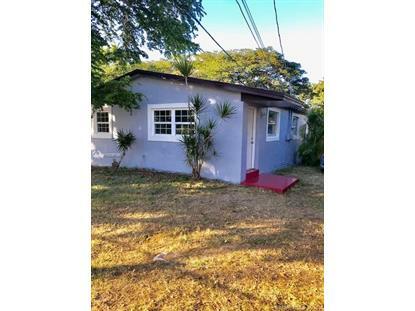 Home features 3 bedrooms, 1 recently remodeled bathroom, Family Room, QUARTZ kitchen counter tops, and tile through the entire home. Freshly painted. Backyard is tiled for no mess and no hassle maintenance. A MUST SEE!